Matias Marquez founded Buyatab in 2008. 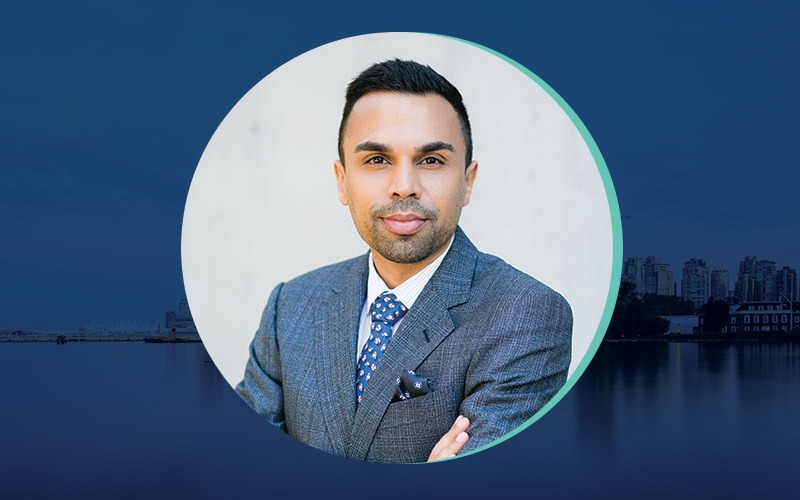 He has since received numerous awards and recognition for his entrepreneurial success, including: being named a BC Business Top 30 Under 30 recipient in 2016; winner of the 2016 EY Entrepreneur of The Year award; and being named to Canada’s Top 40 Under 40 for 2017. A digital gift card industry pioneer, Matias has been instrumental in driving Buyatab’s growth and customer-focused success. 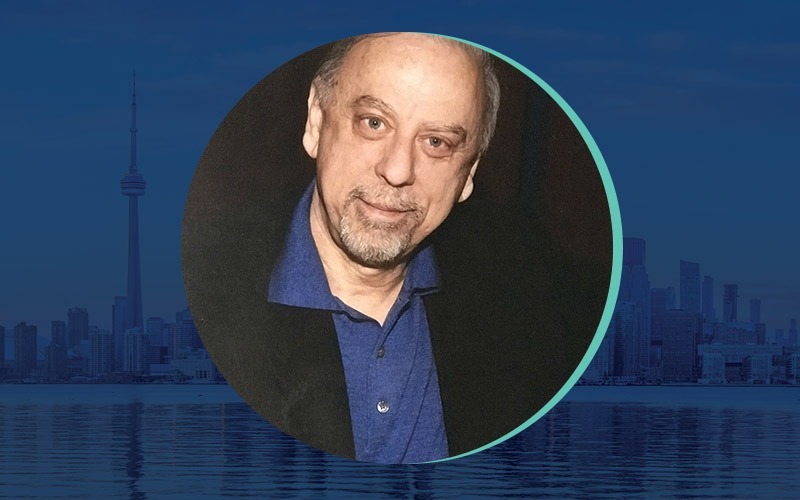 He is also an active advisor to early-stage technology companies. 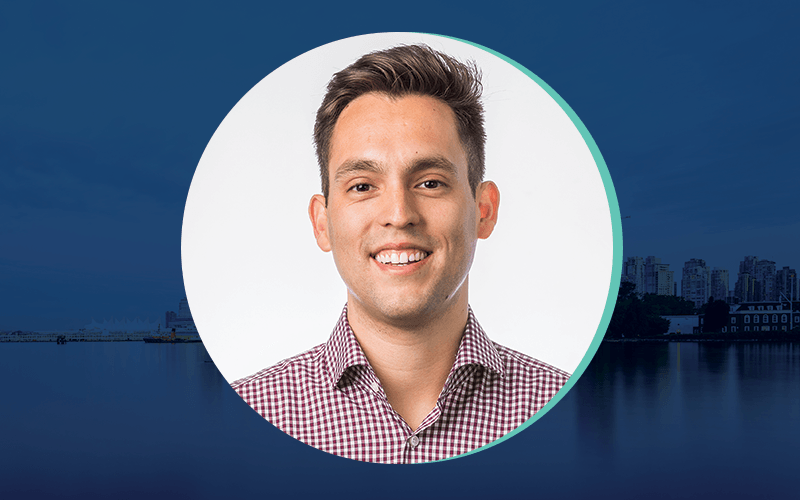 Matias holds a Bachelor of Business Administration degree from Simon Fraser University and the Chartered Financial Analyst designation. 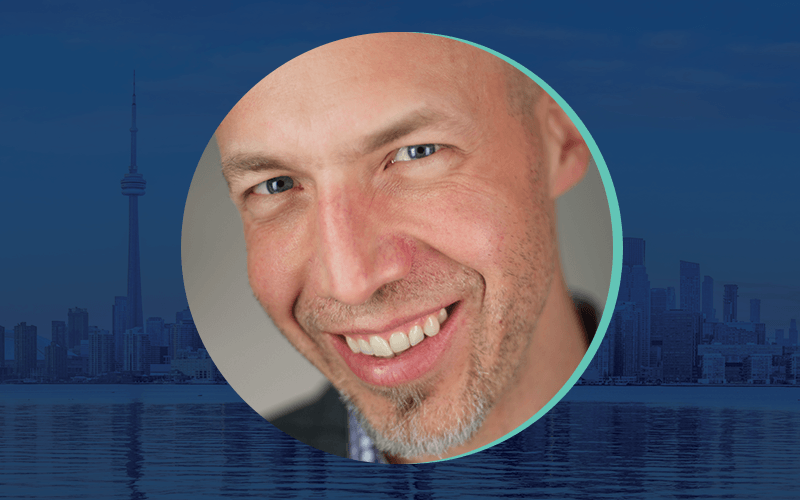 Since 2013, Ron Spreeuwenberg has been the Co-Founder & CEO of HiMama based in Toronto, where he leads all aspects of a business that facilitates information sharing between child care programs and parents. The HiMama application aims to save child care and early learning programs time and money, while significantly enhancing family engagement through real-time sharing of digital media. 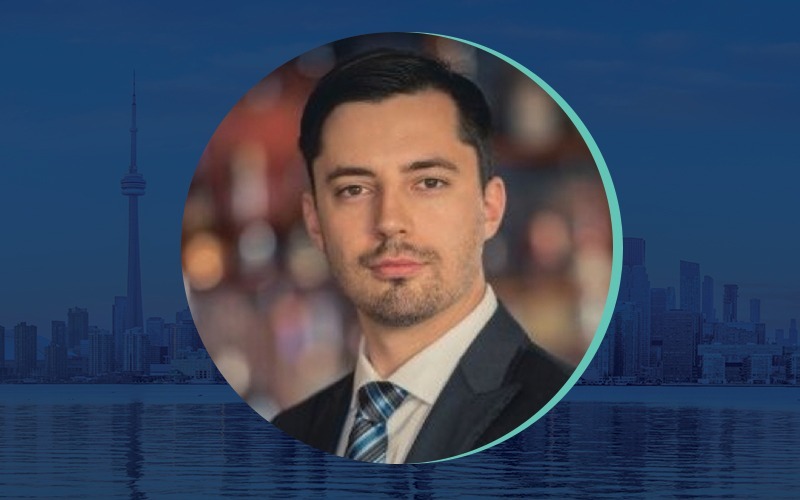 Ron has an MBA from Harvard specializing in International Business and Entrepreneurship and a degree in Engineering from the University of Waterloo. 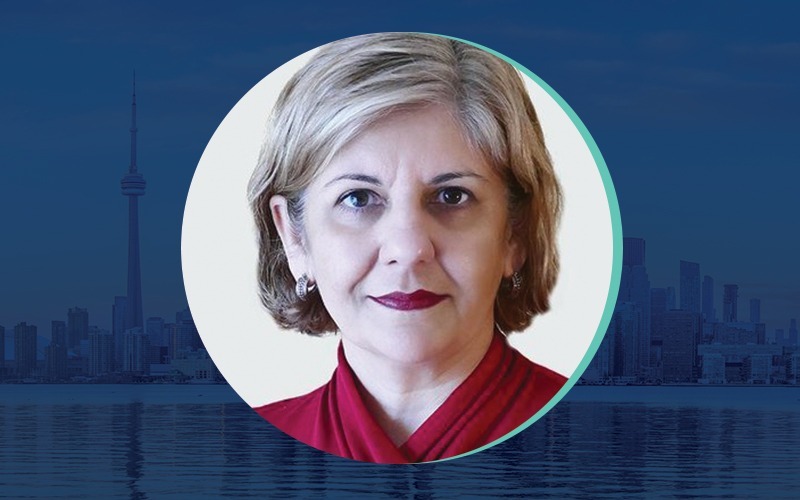 Reema Duggal is a strategic IT professional and technology entrepreneur with significant experience in the global IT industry where she helps companies build revenues and profitability via expansion of their digital business channels. 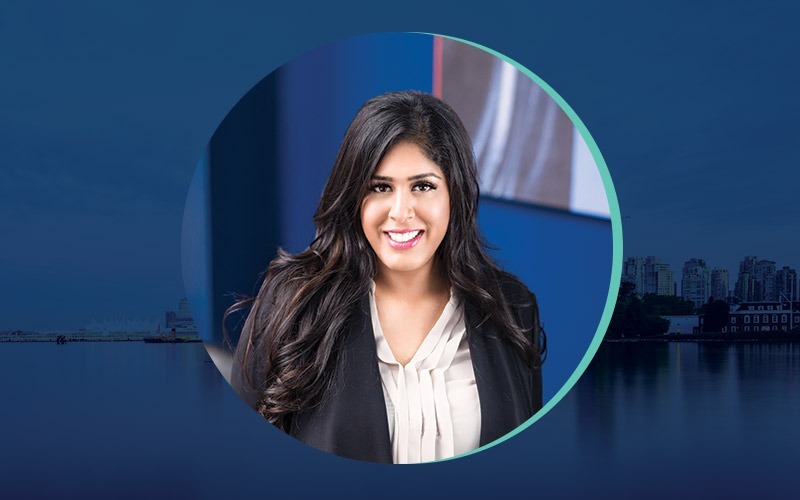 Reema is a seasoned tech leader with a strong blend of revenue generation experience – Strategy, Marketing, Portfolio Management, and Delivery Management experience – Practice Leadership as well as Program and Project Management. She is the President of the Sitaran Group, helping manufacturers, distributors, and tech companies build digital online sales channels. She is also a co-founder of Silicon Halton which started up nine years ago -and is where I met Reema. Now with over 1500 members Silicon Halton is a real hub of technology entrepreneurs in Halton – which includes Burlington, Oakville and Milton – a population base of 1 million plus and a real entrepreneurial hub in the GTHA economy. Andrew Novak is an Entrepreneur from Hamilton. Andrew founded his own digital marketing company after a career in the Financial Services industry. Andrew is a passionate innovator, digital marketer, entrepreneur, and expert in search engine optimization. He is President of Thinkr Digital the new digital division of Hamilton Ontario’s largest full-service marketing agency, Thinkr Marketing. Thinkr Digital focuses on high-performing digital marketing campaigns that are fully integrated into the larger marketing plans of medium to large size companies across North America. Prior to this he was Founder of Nova Digital Marketing which specialized in Search Engine Optimization – Search Engine Marketing – Display & Video Marketing – Social Media Marketing – Email Marketing (CASL Compliant) – Mobile App Marketing – Content Creation. Anthony DeCristofaro is currently President and CEO of Qnext Corp. and has over 25 years of computer industry experience. In his entrepreneurial career he has driven three M&A transactions valued at more than $600 Million. Previously he was President and CEO of iseemedia Inc. which merged with Synchronica in 2010. Anthony was also Founder and CEO of MGI Software Corp. He brought Intel in as an investor into this venture which he co-founded in 1996 and was sold to Roxio in 2002. Prior to MGI, Anthony was a founding board member of Delrina, a VP/GM of AST Computer Canada and NEC Canada. I have known Anthony and worked as an advisor to him throughout many of these ventures and I am excited to have this fantastic entrepreneur and leader here today. Aliya Amershi is the CEO and Founder of AskaTechie.com, a tech talent 2.0 marketplace that intelligently matches companies with a supply of vetted technical contractors specializing in Web 3.0 and advanced technologies, such as Blockchain, Artificial Intelligence and complex App Development. Since they launched in 2017, AskaTechie has bootstrapped their way to six figures in sales, which only the top 10% of female founders have been able to achieve. They were also selected to participate in the Canadian Technology Accelerator in Silicon Valley and was a finalist for NextAI Canada. In addition, Aliya recently served as a Director at the Founder Institute in Vancouver and is currently a contributing member to YEC Next – which is part of the Forbes Business Council. Aliya is also launching soon a couple of new ventures, first is the Techie Concierge, an online tool that helps tech startups easily create better technical job descriptions. The second is Stiletto Startup, which supports female founders by empowering them with the necessary technology business basics via their customized online tech startup workshops. Aliya has over 20 years of technology experience and 10 years of international enterprise experience working on award-winning products at Viacom Networks, Codemasters and Electronic Arts as a Software Engineer, IT Manager and Technical Lead. 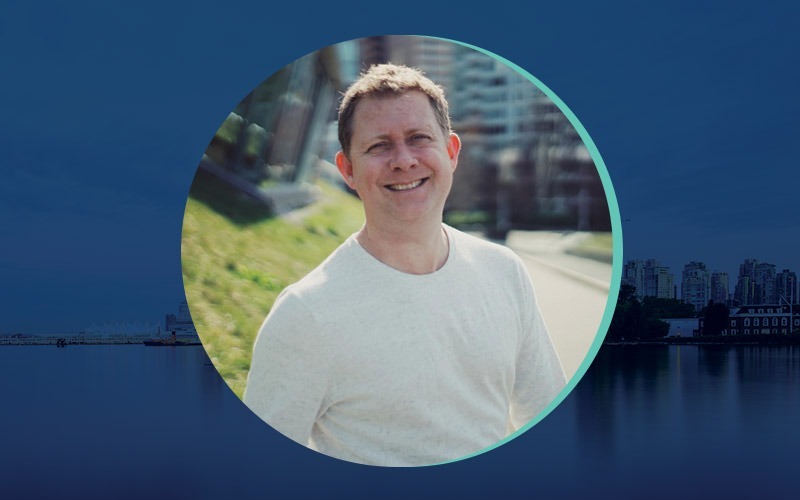 Kris Hartvigsen is the CEO & Co-Founder of Dooly and a leader in the tech industry with over twenty years of experience. Before founding Dooly, he held senior consulting and management positions in sales for companies like Mobify and led Vision Critical as their EVP Sales from its early startup days to revenues in excess of $100 million. 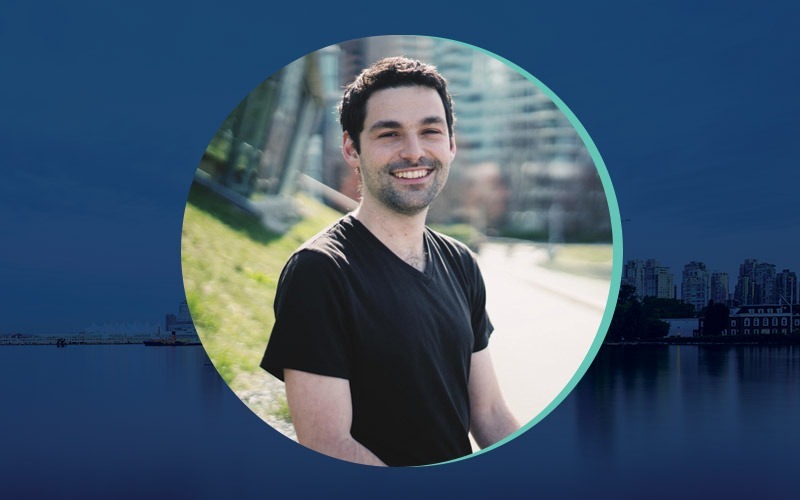 Justin Vaillancourt is a force to be reckoned with—he started teaching himself how to code at the age of 8 and was working as a Software Developer by the age of 14. 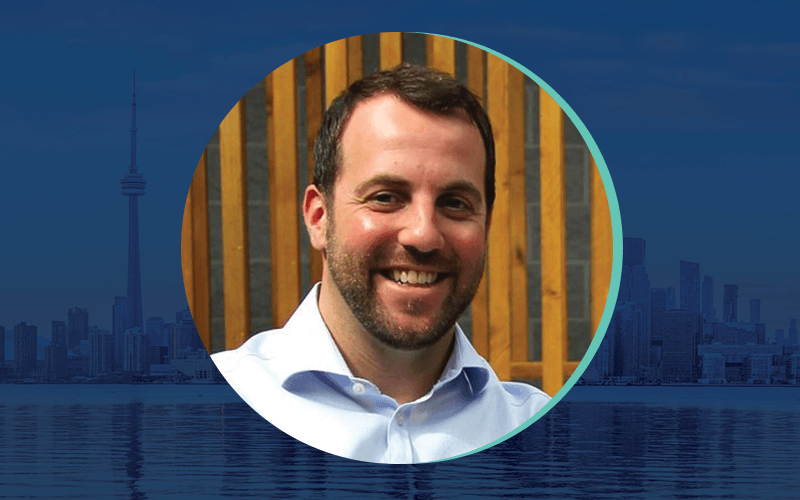 As the Co-Founder and CTO of Dooly, Justin previously held Lead Engineer positions at several emerging tech startups.